Our fiber network has multiple points of interconnection, and we routinely peer with many Tier 1 and Tier 2 network service providers to extend their reach in mutually beneficial ways. 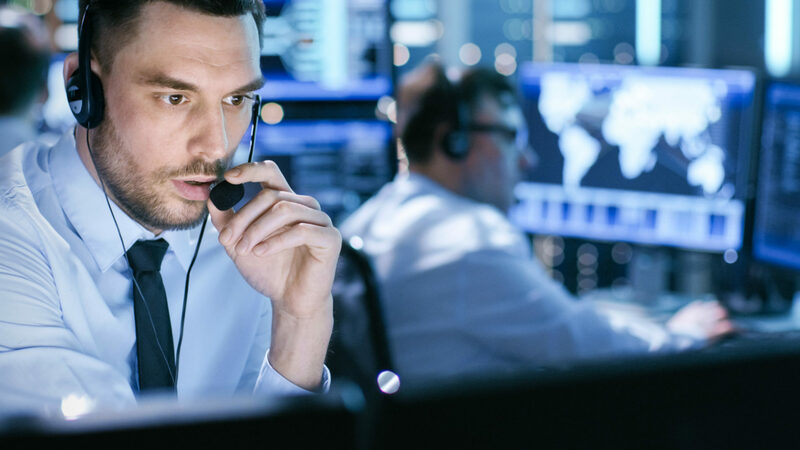 GPW operates a locally-staffed, state of the art Network Operations Center (24/7/365 NOC) designed to provide our clients with the highest levels of monitoring, management and support for all of our services. Fast Response – when you call GPW’s NOC, you will speak to an experienced, certified network specialist located in Georgia. Our field-based, highly-trained GPW Technicians respond quickly should the need arise. Connecting to multiple Tier-One service providers, GPW maintains direct and indirect peering relationships with the most popular content providers and peer-to-peer exchange points to provide efficient, low-latency connectivity for your clients. Want to learn more about our network?